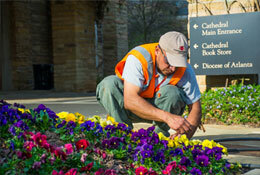 We deliver meticulous residential and commercial landscape maintenance. We get it. 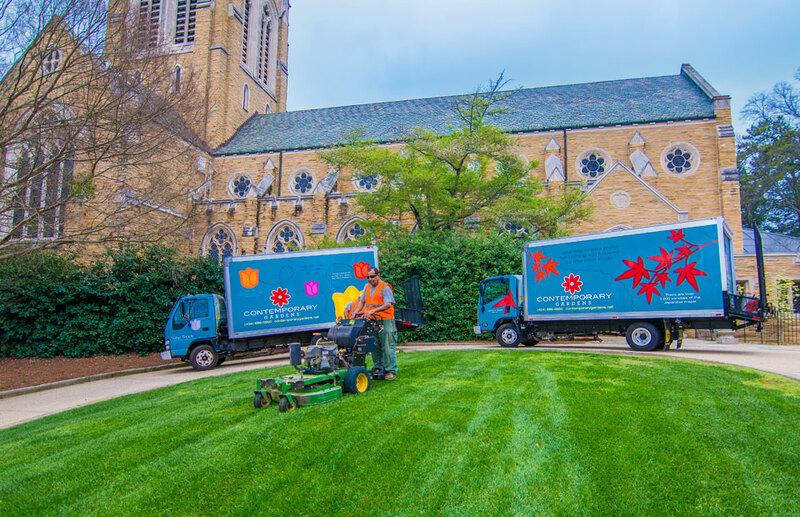 Having a lawn crew in your backyard is personal. 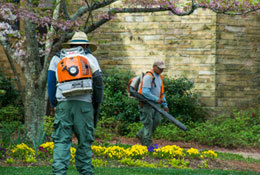 It’s why our crews are professional, uniformed, trained and managed by a certified horticulturalist. It’s why our trucks are branded and we leave you a detailed work order after each visit. And it’s why we’re fully insured. Safety, professionalism and accountability are the cornerstones of our service. 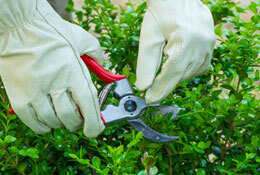 Contemporary Gardens hand prunes bushes with Swiss Felco shears—an expert pruning technique required by all crew members.